With some new faces, and some key positions unchanged in the new cabinet Russia is likely to continue its course for economic reforms. The question is, how far will the new ministers go in seeking changes in the country’s economy. ­“You have a lot of continuity here because you have Shuvalov as the first deputy PM, who developed the privatization program, Dvorkovich, Medvedev’s economic adviser, and of course Siluanov who is a 25-year-veteran of the Ministry of Finance,” Jacob Nell, chief economist at Morgan Stanley Russia says. “All these people were involved in developing reform plans. So I think this moment of continuity is positive, meaning the chances of implementation are reasonably high,” he said. 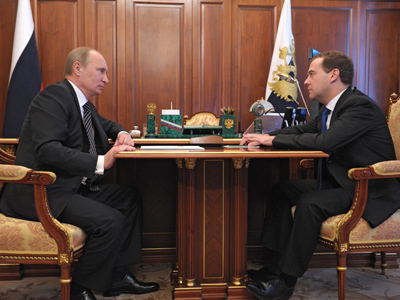 Arkady Dvorkovich has now become deputy prime minister with a broad influence on economic matters. 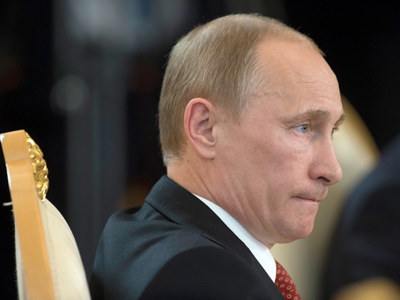 He was an economic adviser during the presidency of Dmitry Medvedev. Anton Siluanov remains finance minister. He was appointed to this position at the end of last year, replacing the respected long-term Finance Minister Aleksey Kudrin. Siluanov was widely seen as the successor in Kudrin’s course aimed at providing macroeconomic stability. He has been working at the Ministry of Finance since graduating in 1985. 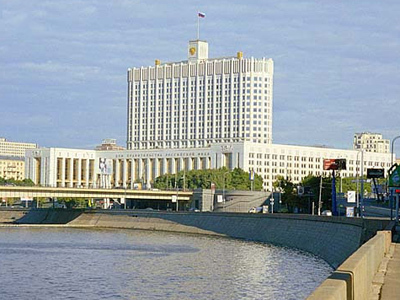 Andrey Belousov replaced Elvira Nabiulina in the position of Minister of Economic Development. Belousov was deputy finance minister in 2006-2008, later heading the government’s department of economy and finance. The new Minister of Trade and Industry Denis Manturov had been acting head of the ministry since February, when then Minister Victor Khristenko became the head of the Eurasian economic commission. The Russian Energy Ministry, responsible for one of the most important sectors of the country’s economy, also saw changes. Alexander Novak, former deputy Finance Minister, became the Minister of Energy, replacing Sergey Shmatko. Nell pointed out that the changes in the ministries dealing with the economy are significant. 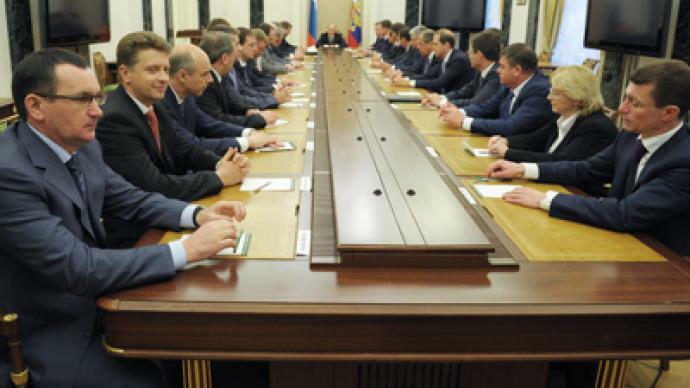 We no longer see former authorities such as Aleksey Kudrin or Igor Sechin in the new cabinet. But the changes have been made gradually. Further implementation of the privatization program, measures to improve the investment climate, joining the WTO, new fiscal rules ensuring a balanced budget as oil prices start to fall, and meaningful pension reform will top the agenda for the new cabinet, according to Nell. “If those five things are pushed through in the second half of this year, I would call this reforming government,” he stressed. “The only problem is that they haven’t been tested in battle, and therefore the market is probably withholding judgment in order to assess the potentials of the government on the basis of delivery of an ambitious reform program rather than the appointments,” Nell said. Meanwhile Russian markets grew amid the news on the appointment of the new government with the MICEX and the RTS both adding about 1.5%.